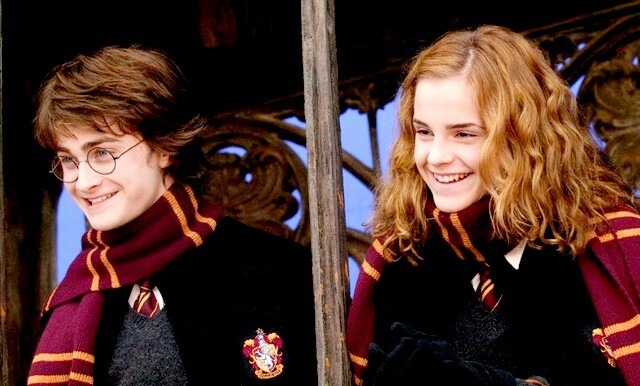 I was going to write "NEW picture of Emma and Daniel", but it was posted more than 2 months ago on potter-news. I only saw it now. I think it was new then though.